NEW YORK, NY -- On Sunday evening COLLEGEINSIDER.COM, the nation’s leading college basketball website, received a 2013 NEW YORK EMMY® AWARD for its’ All-Access NYC College Basketball feature, which highlighted Iona College, LIU-Brooklyn and Manhattan College. COLLEGEINSIDER.COM won the Sports Coverage: Sportscast/Series category. The other nominees included MSG Plus with its Scott Niedermayer Greatest Career Moments piece, SNY and its Sportsnite - Giants Win the Super Bowl feature and WCBS TV and its Road to Glory Super Bowl Post Game Special. 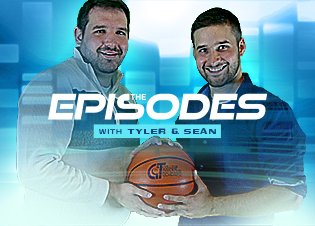 The All-Access NYC College Basketball feature aired on February 28, 2012. It was filmed and Produced and by Tad Hathaway. Joe Dwyer and Angela Lento were the Executive Producers. 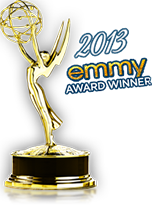 The 56th Annual New York Emmy® Awards were held on Sunday, April 14, 2013 at The Marriott Marquis in Times Square. 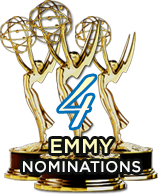 114 Emmy® Awards were presented in categories ranging from Morning Newscast to Documentary. CollegeInsider.com morphed from a print publication to a web site in 1996. One year later the successful Coach Column feature was introduced. 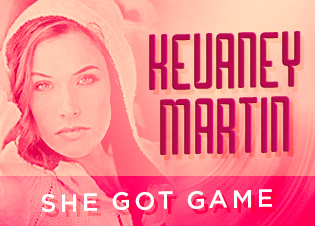 Since then it has become a staple of the website along with other unique content like All-Access Video and exclusive offerings like the Mid-Major Top 25. In 2009 the CollegeInsider.com Postseason Tournament was created. What began as 16-team event quickly expanded to 24 teams in 2011 and is now a 32-team postseason event, with invitations extended only to teams outside of the BCS power conferences. The New York Chapter of the National Academy of Television Arts and Sciences, founded in 1955, is the preeminent membership organization serving all media professionals in the television industry by offering career enhancing events and networking opportunities. 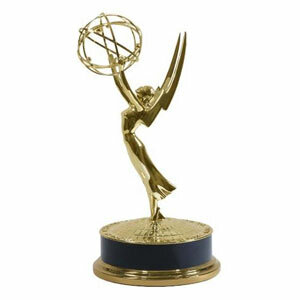 NY NATAS fosters creativity and inspires artistic and technical excellence through the renowned Emmy Award, the most prestigious honor and most coveted peer-recognition symbol of distinction in television. NY NATAS continues to evolve playing a vital role in recognizing outstanding content in our changing industry. As distribution platforms have expanded to include broadband and portable devices NY NATAS honors television the art form regardless of the delivery platform. For more information, please visit nyemmys.org.